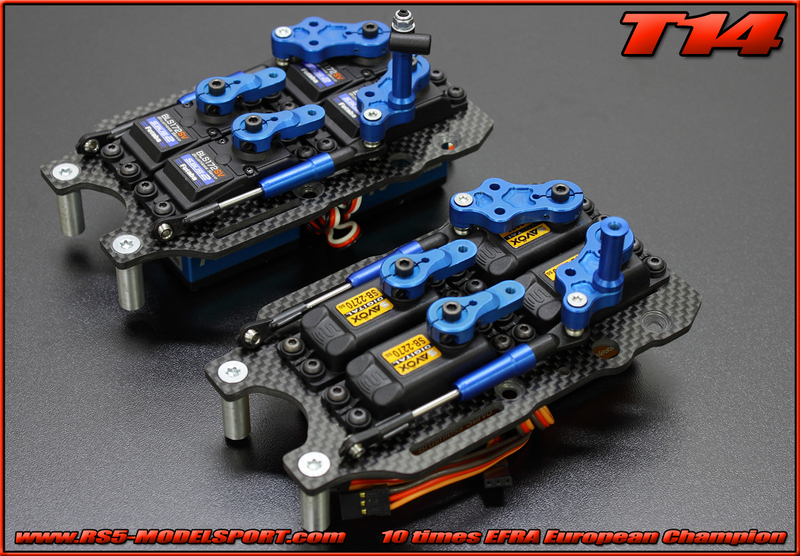 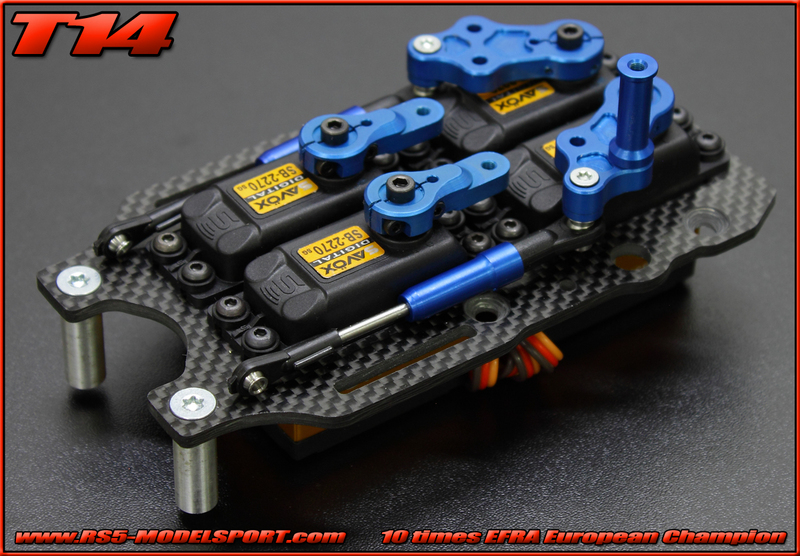 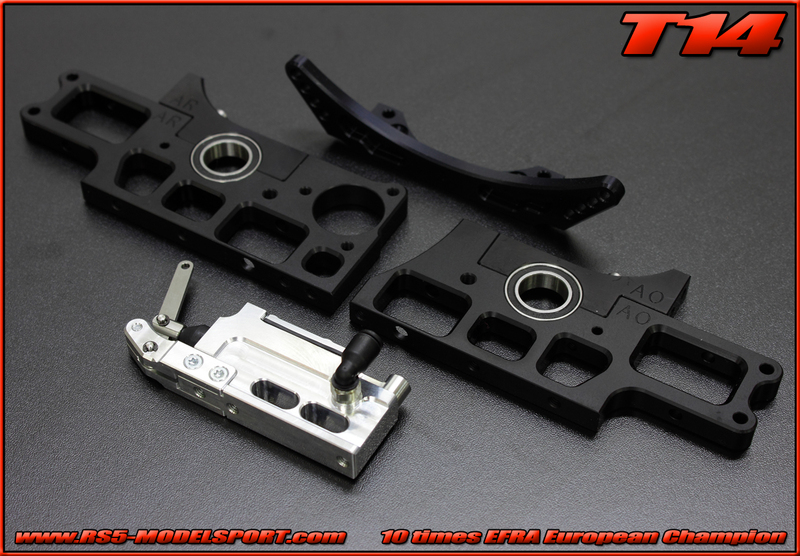 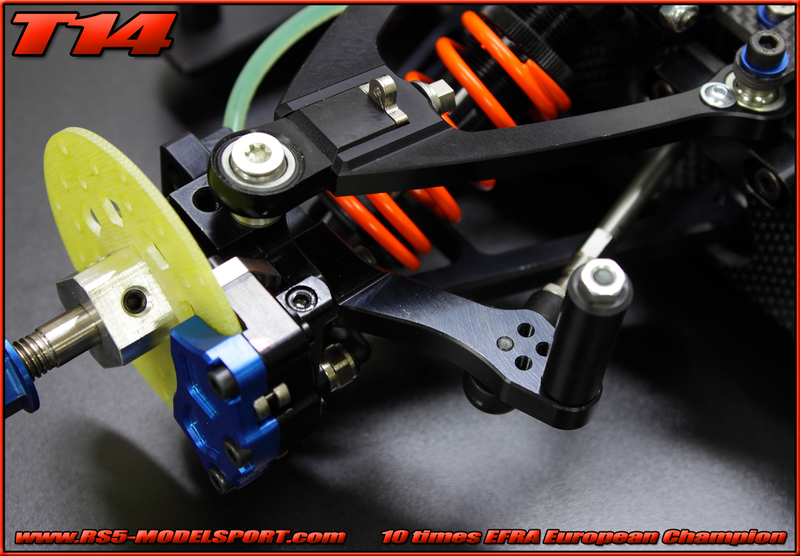 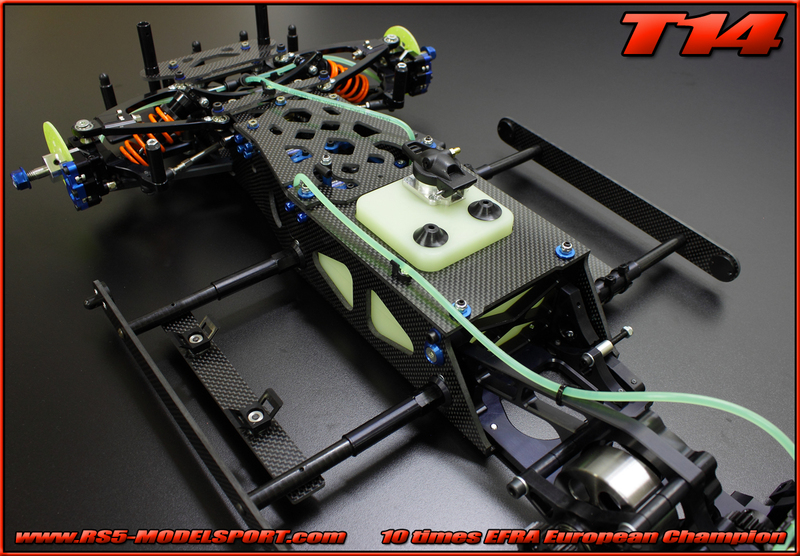 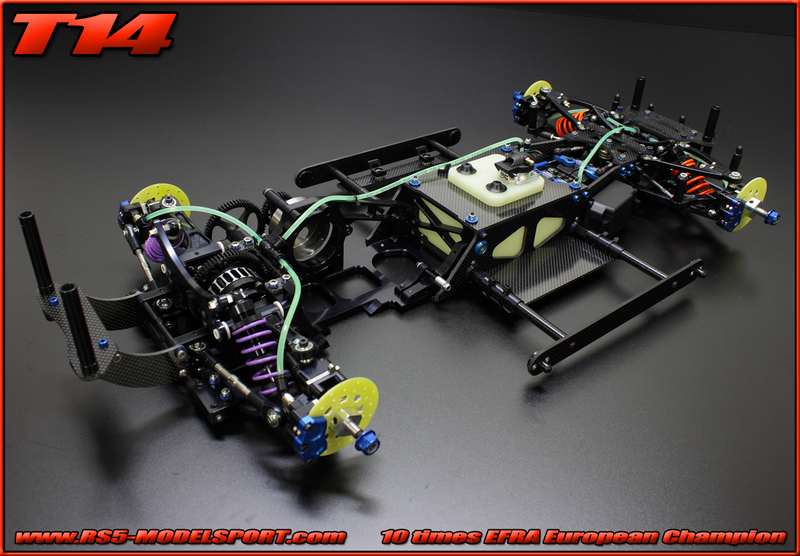 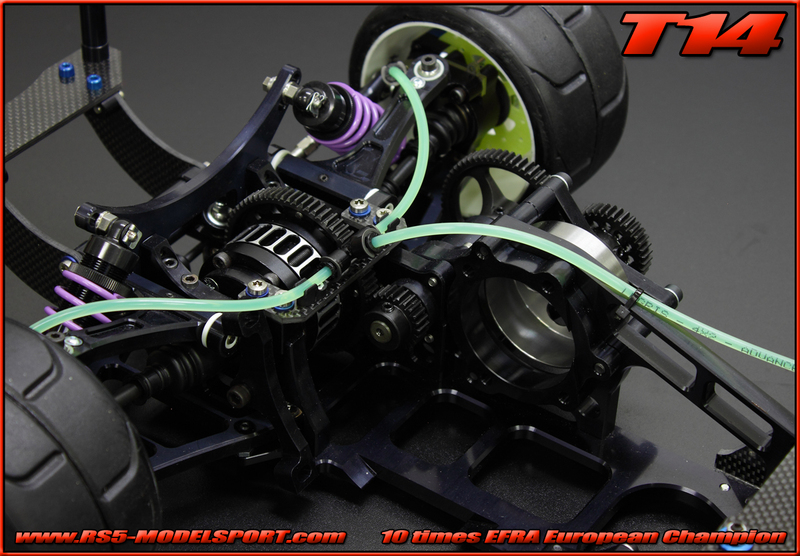 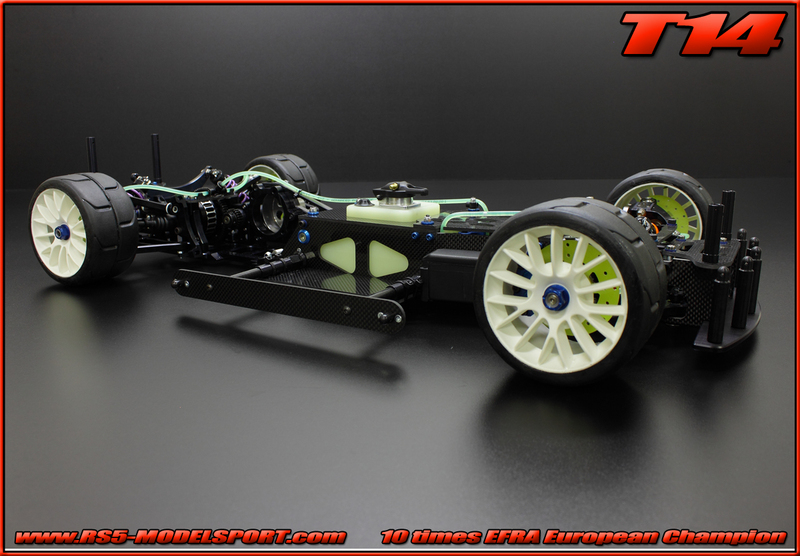 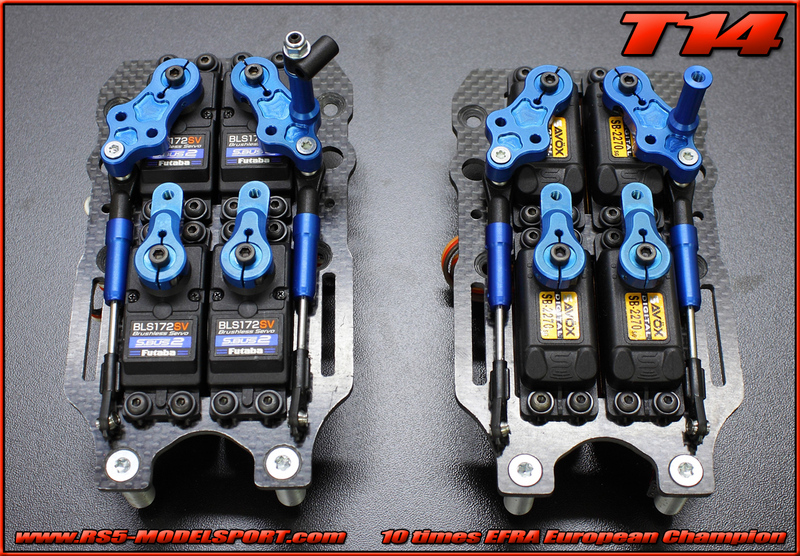 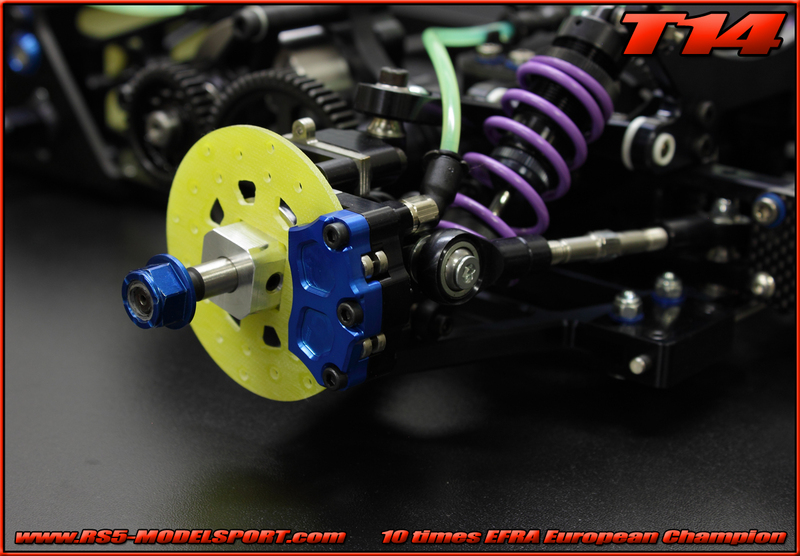 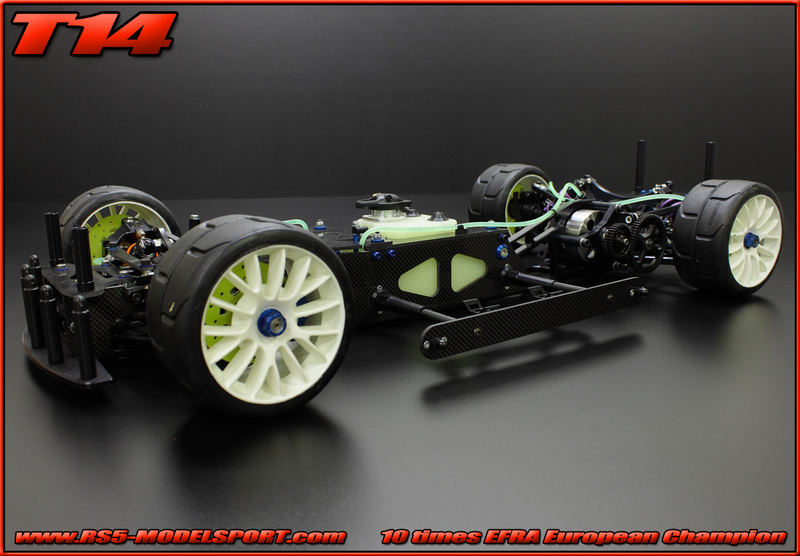 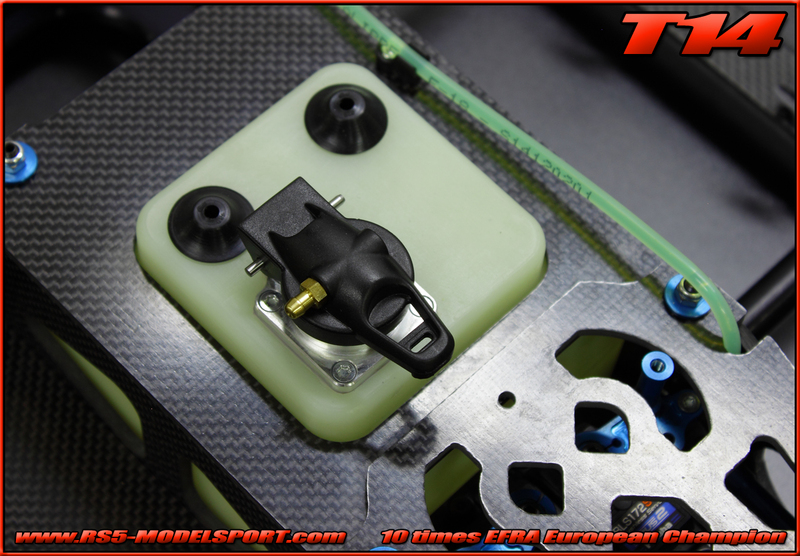 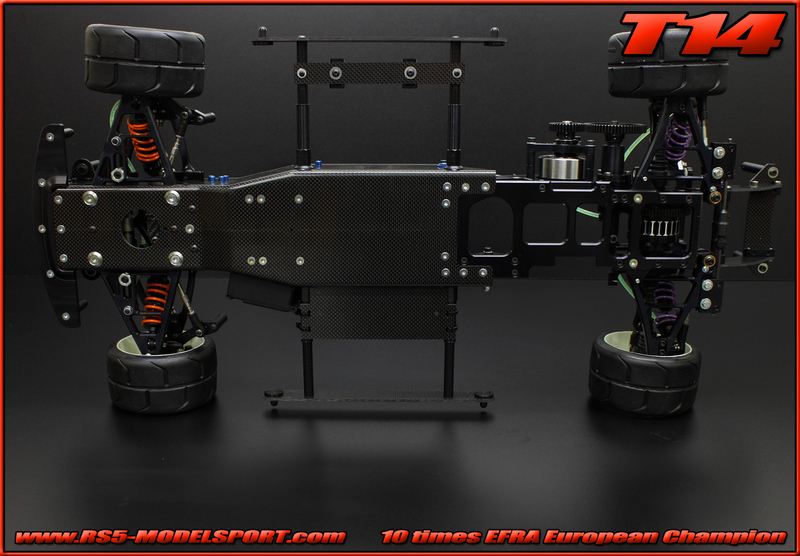 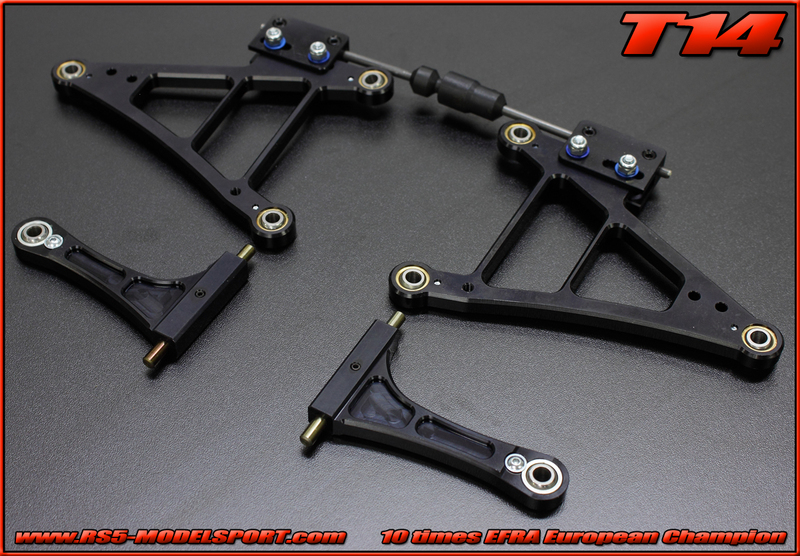 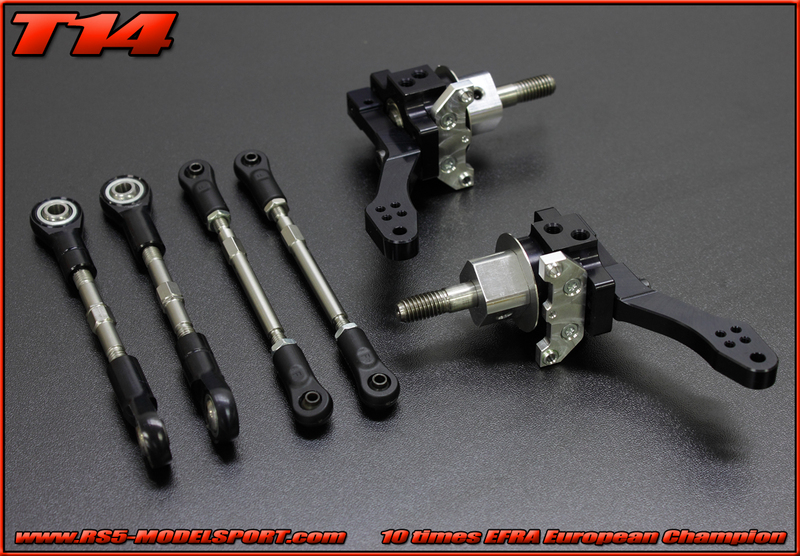 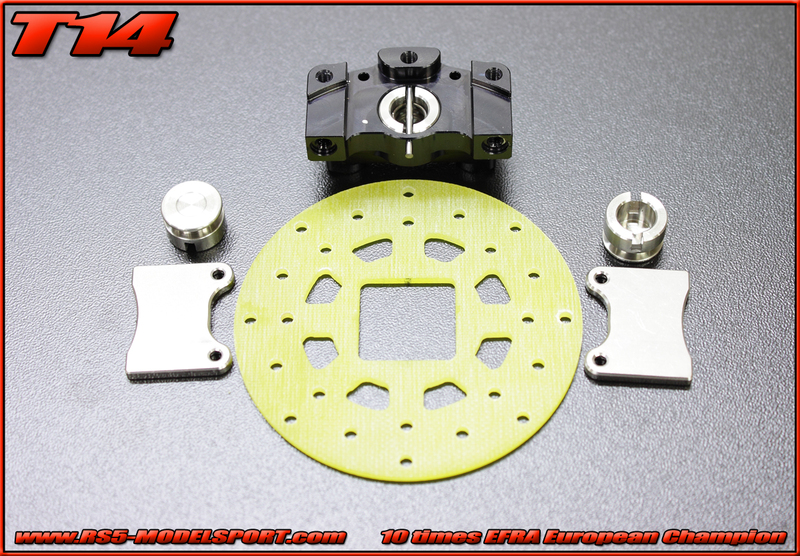 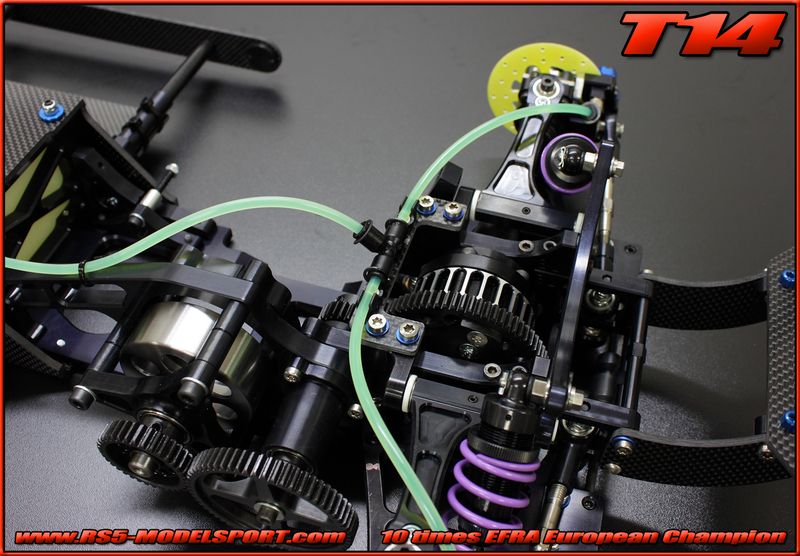 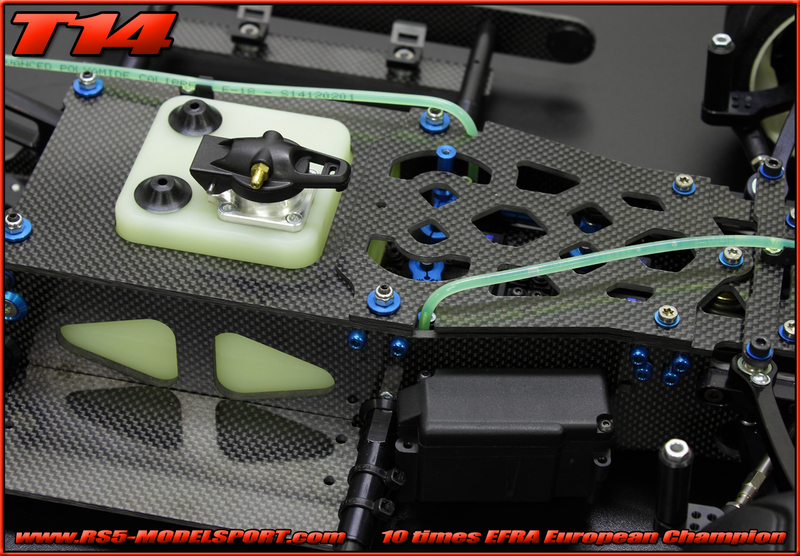 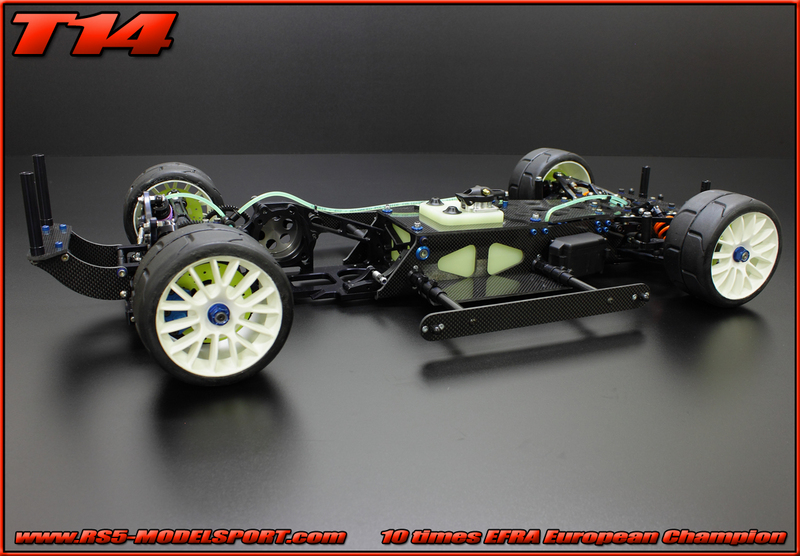 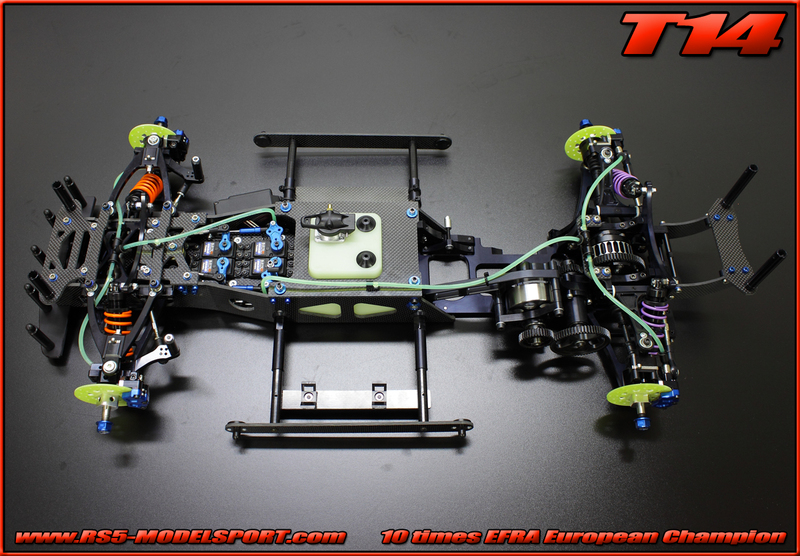 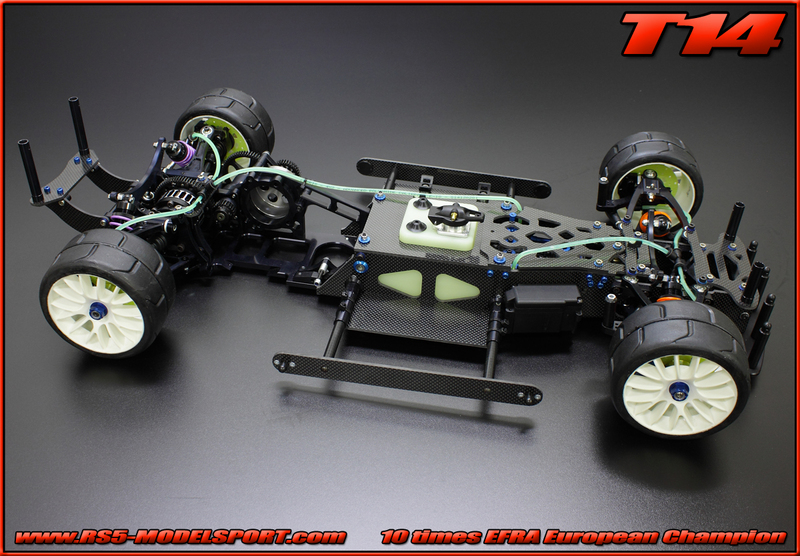 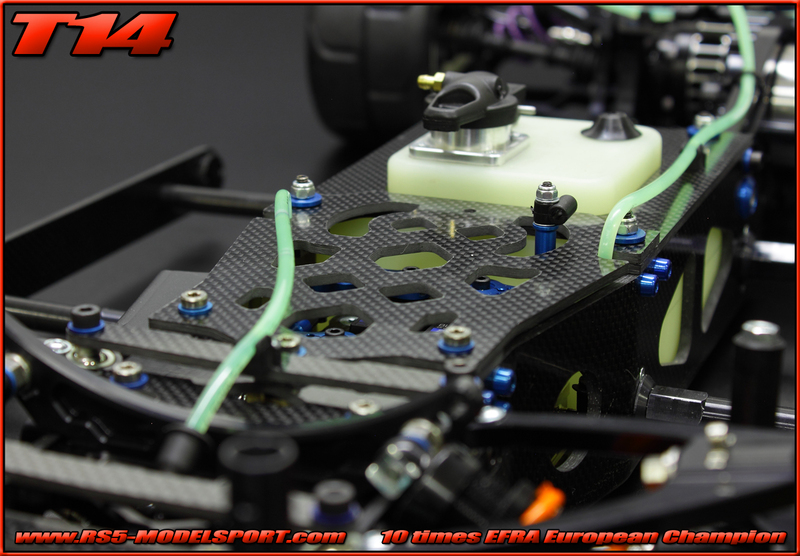 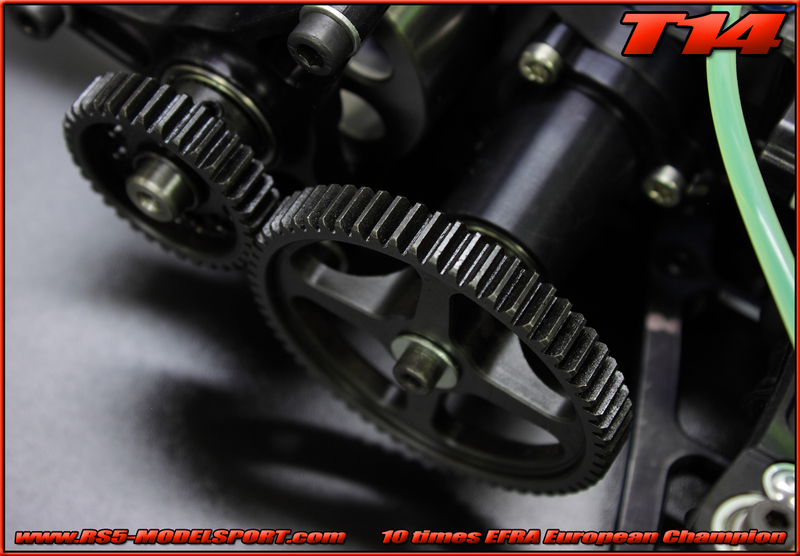 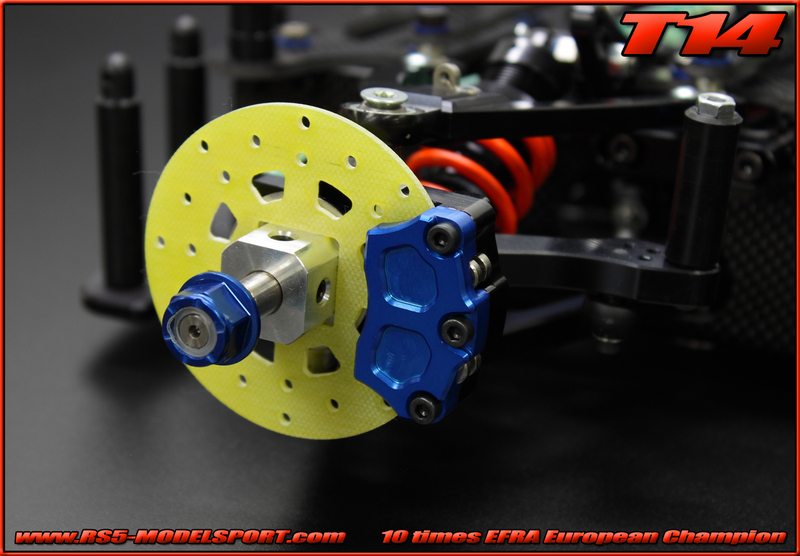 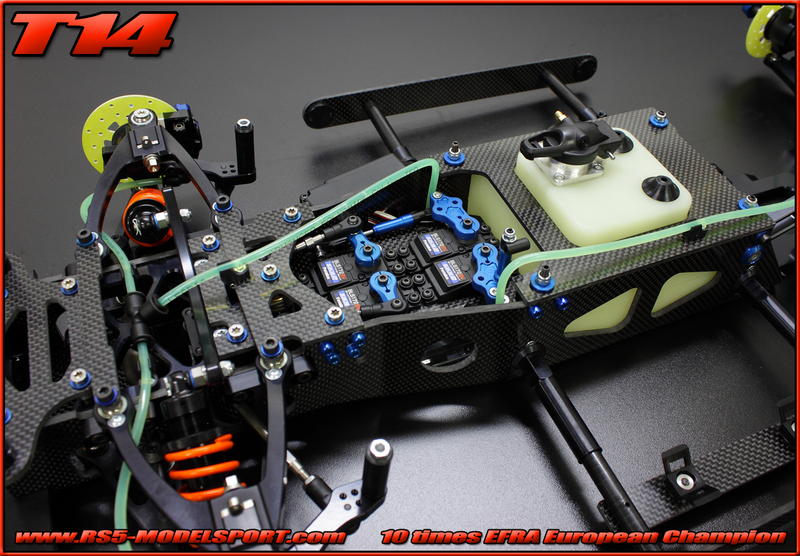 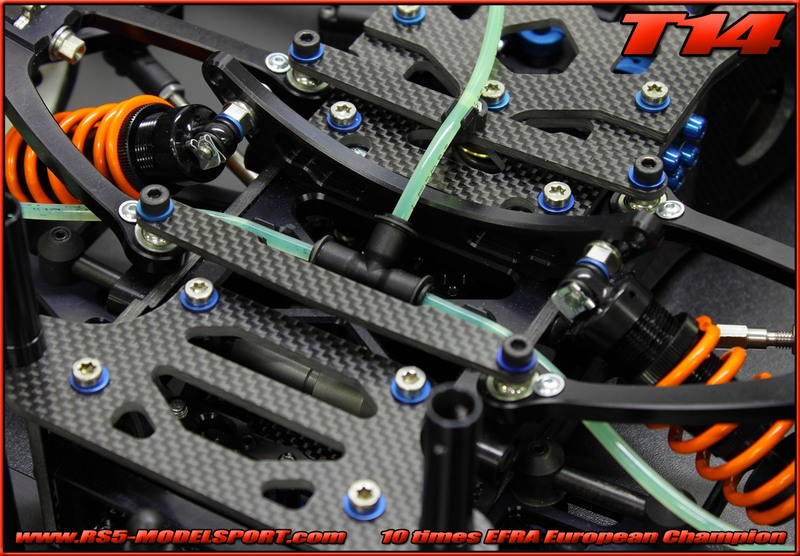 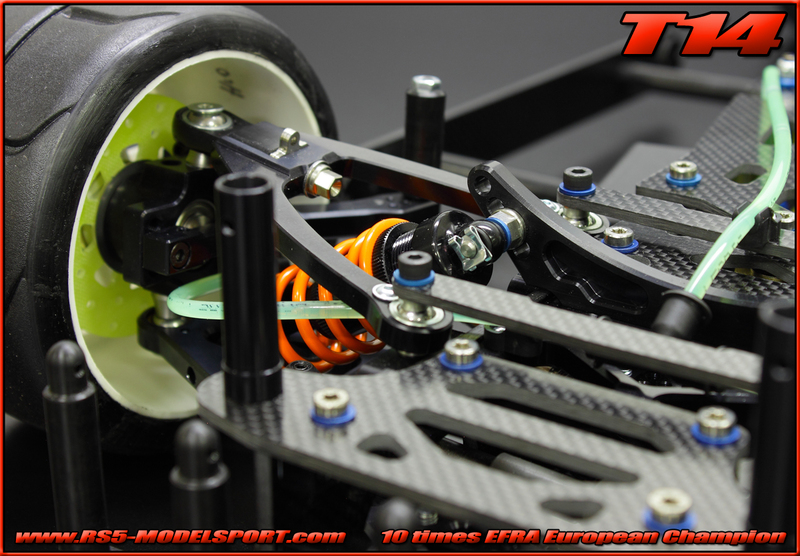 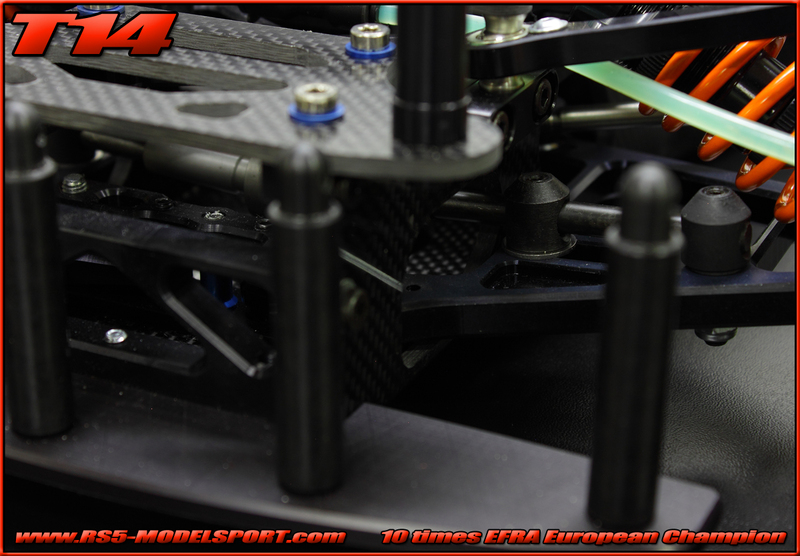 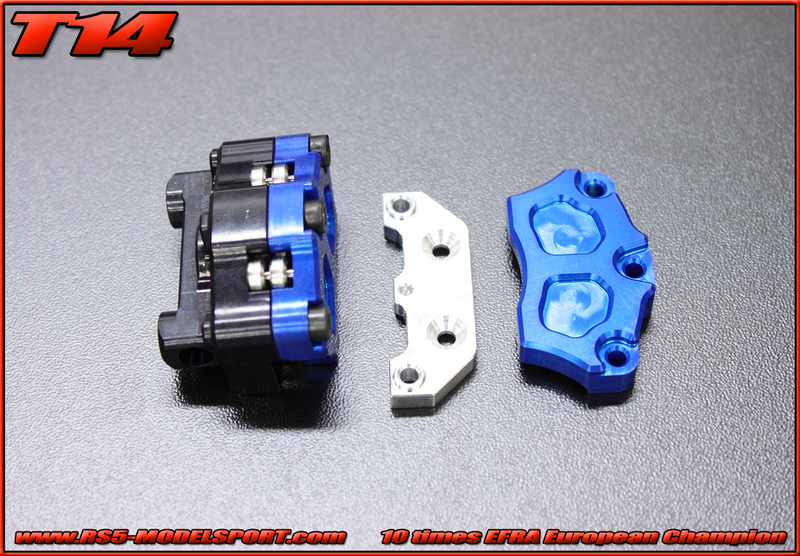 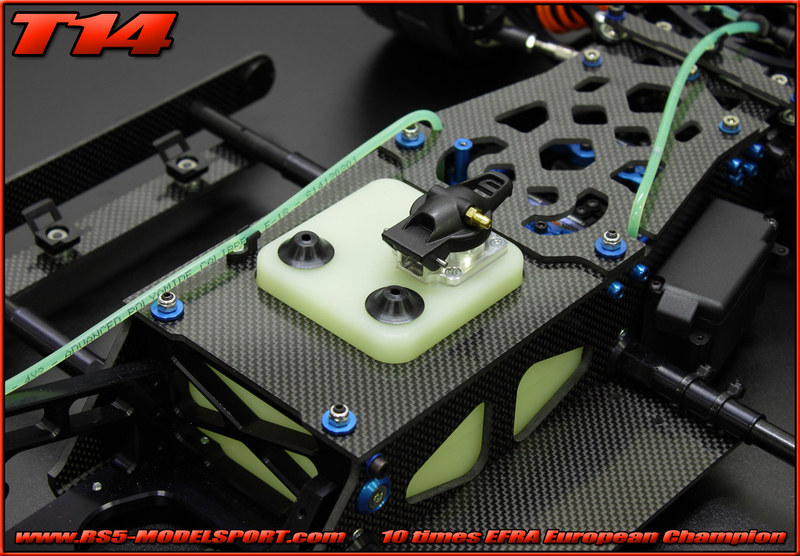 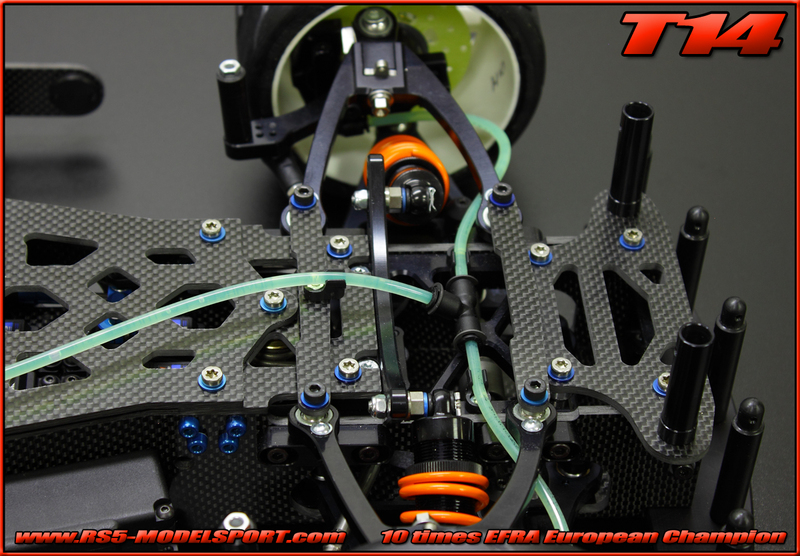 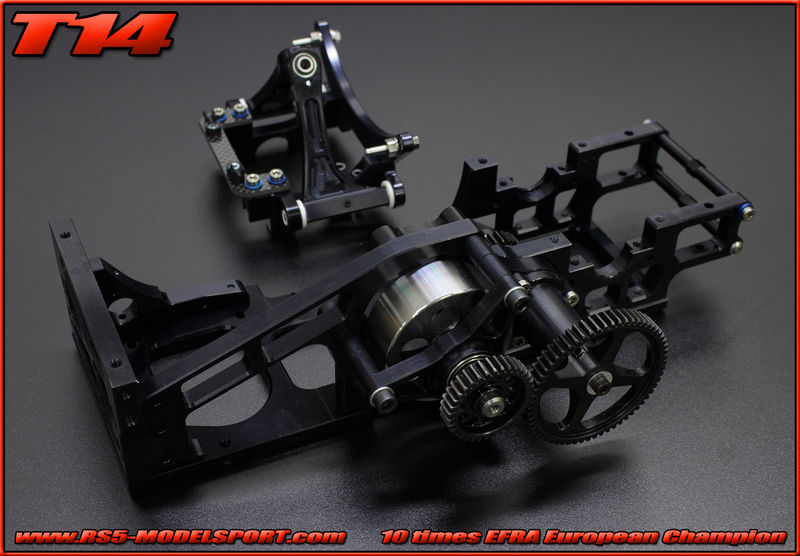 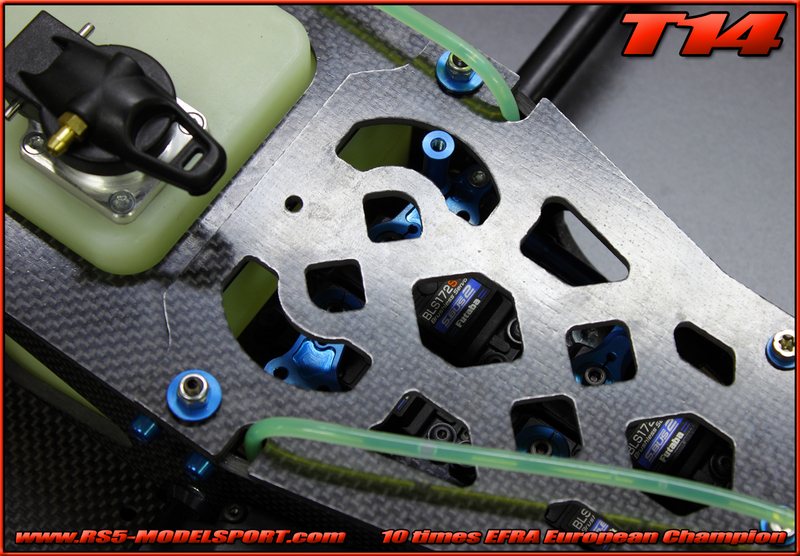 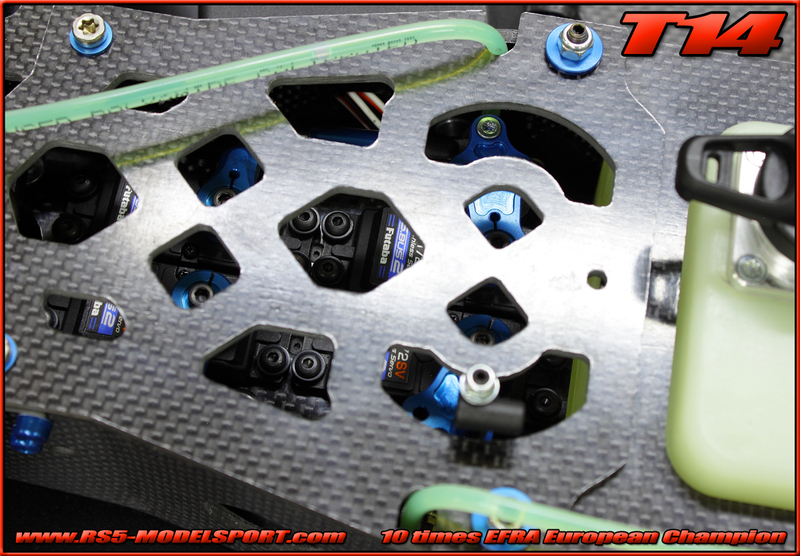 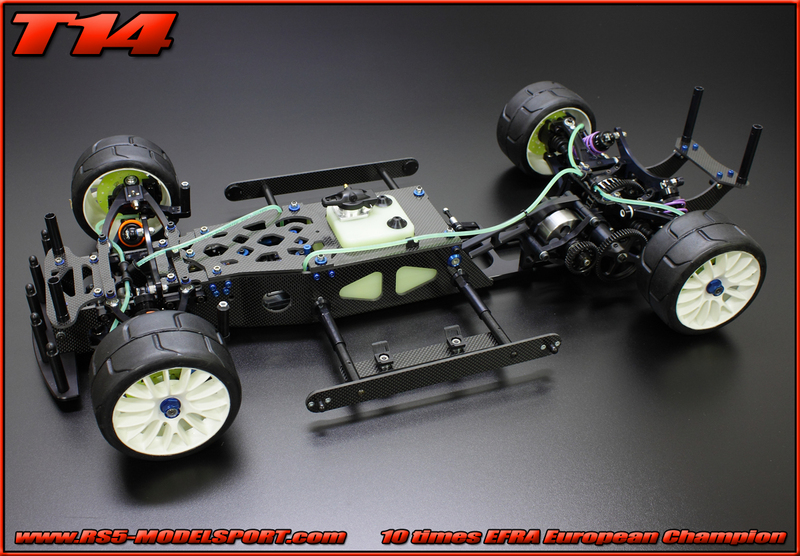 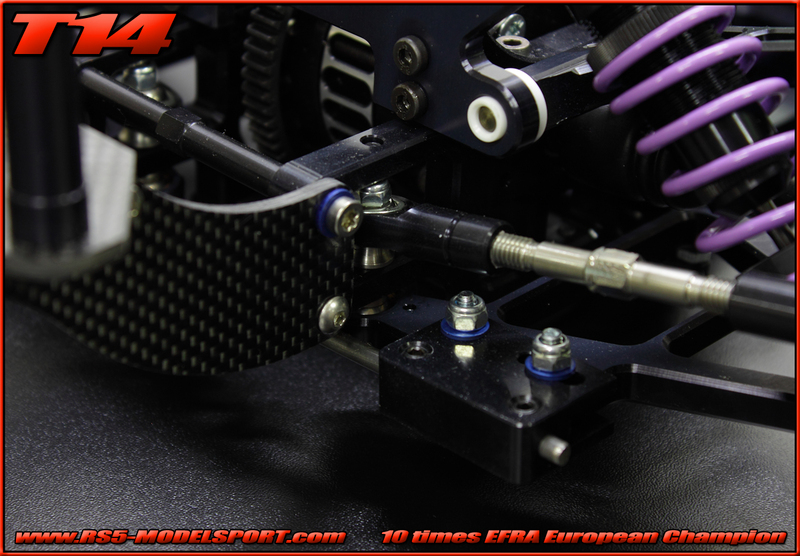 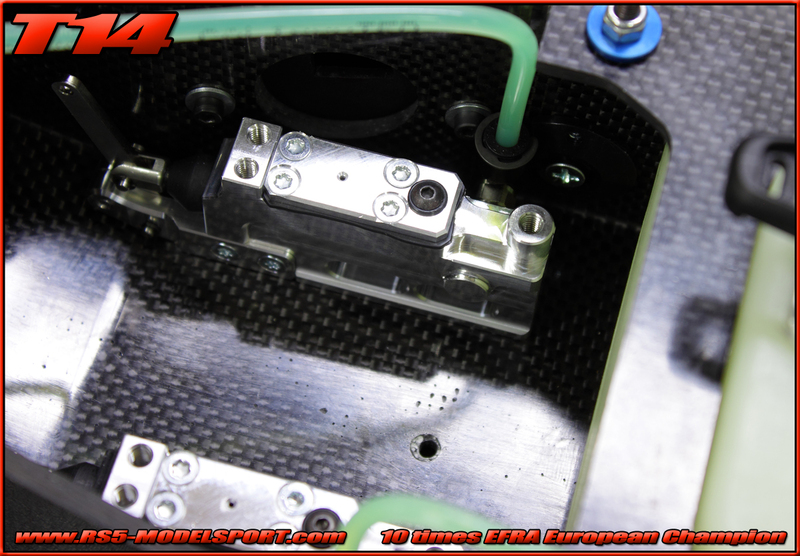 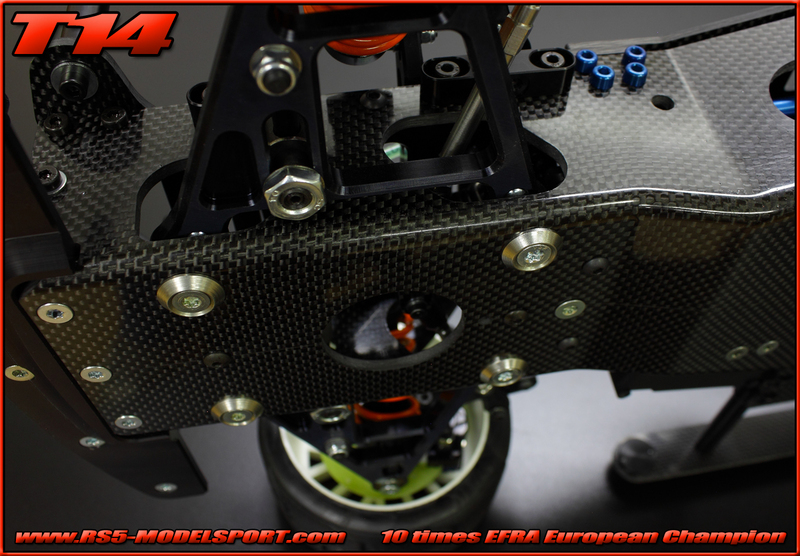 Broke track record and TQ at the 2010 & 2011 European Championship. 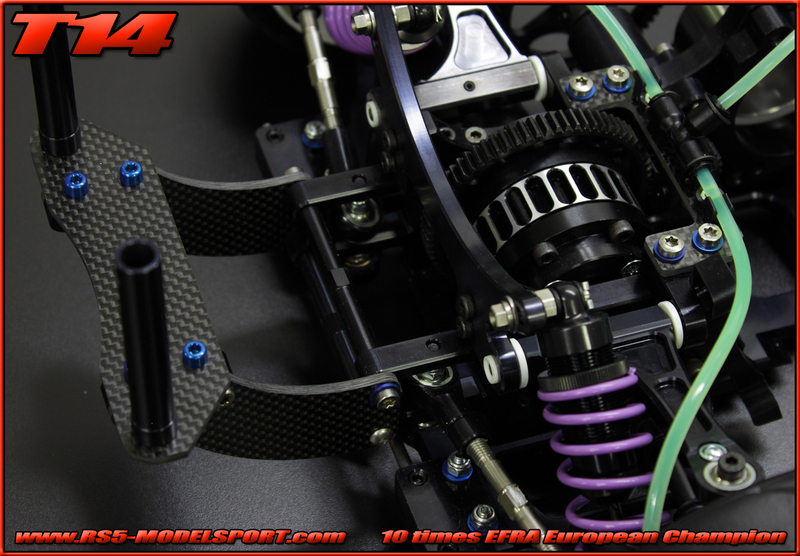 Became Vice World Champion in 2013. 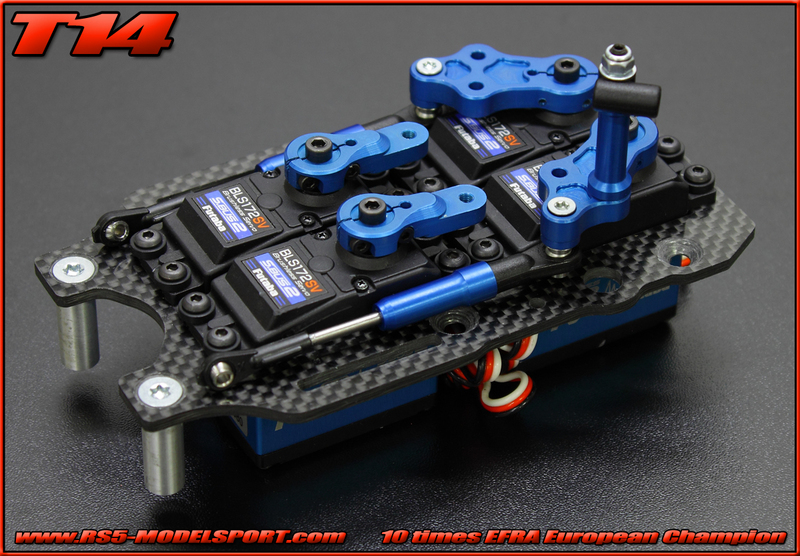 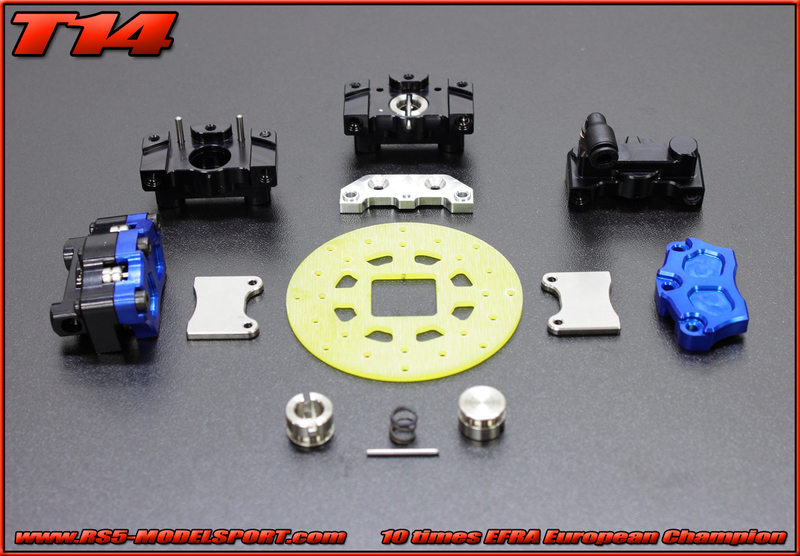 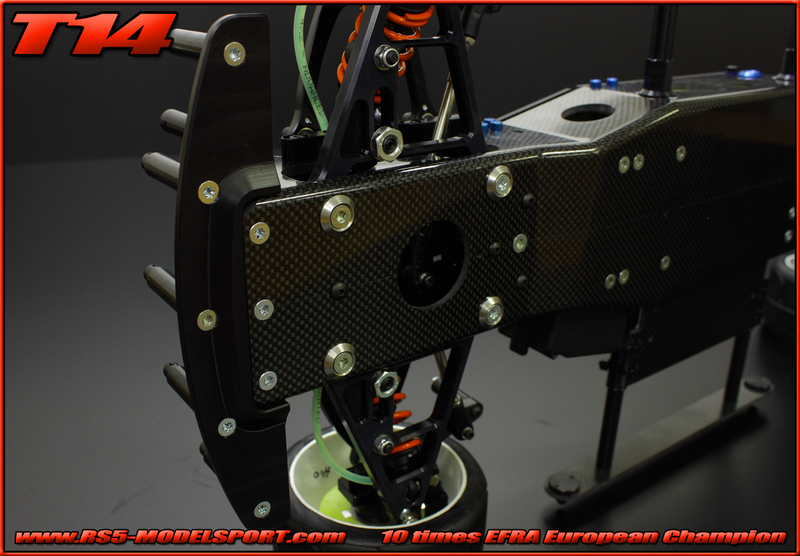 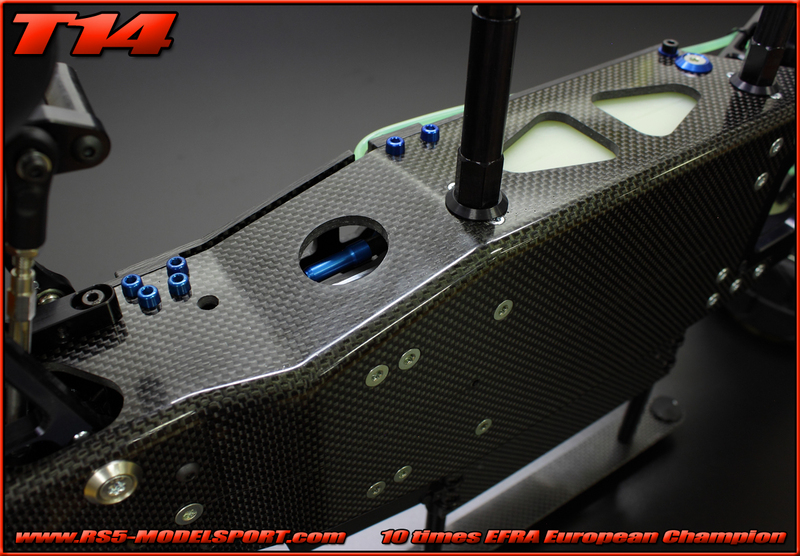 Won three out of four EFRA GP’s in 2013.
fast at zero grip-or in rainy conditions (winning all Rainy EFRA GP races at 2013).